Breaking Benjamin returns to the Erie Insurance Arena on September 16, 2015 for an 8pm show. Reserved seats and general admission tickets are $42.50, which includes facility fee and entertainment tax. Tickets go on sale Saturday, July 25, 2015 at 10:00am and can be purchased at the Erie Insurance Arena Box Office (809 French Street), http://www.erieevents.com or by calling 814-452-4857. 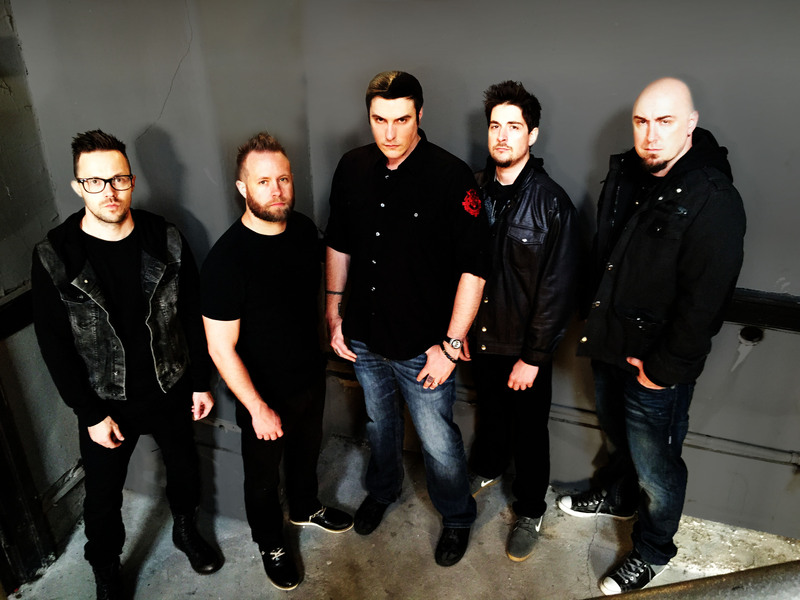 Six years have passed since BREAKING BENJAMIN released their last album—2009’s Dear Agony—but that did not keep the multi-platinum band from scoring their first #1 debut on the Billboard Top 200 albums chart with their latest release Dark Before Dawn, One listen to their new album and it becomes clear that time away from the music world hasn’t caused them to lose a step. If anything, the sound is more invigorated, energetic, and purposeful than ever. Appearing on the album with Burnley are guitarists Jasen Rauch (RED) and Keith Wallen (Adelitas Way), bassist Aaron Bruch and drummer Shaun Foist (Picture Me Broken.) The result is simultaneously vintage BREAKING BENJAMIN and yet decisively more cohesive. For more information, please visit www.breakingbenjamin.com and http://www.erieevents.com.